East Heaven and Ken Shapiro have been providing quality tubs to happy soakers for over 30 years. We can create a beautiful spa environment at your house with every facet of the installation done with creative design and skilled sturdy construction. 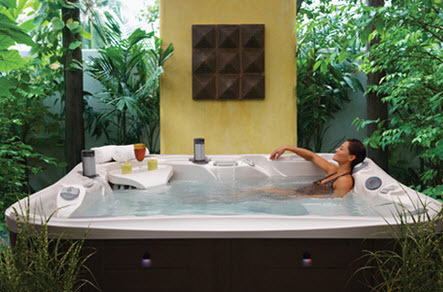 We service spas and our technicians are the best in the world. 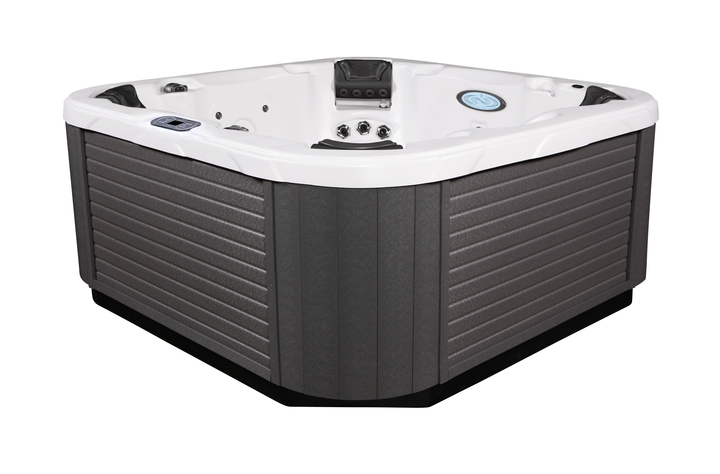 For answers to all of your hot tub questions, details, prices or to schedule a free on site visit please call Ken at East Heaven 413-587-0000.